Cover artwork is pretty exciting. I’ve always got a buzz out of seeing the announcement then finding that the new designs are in fact completely frickin’ ace. 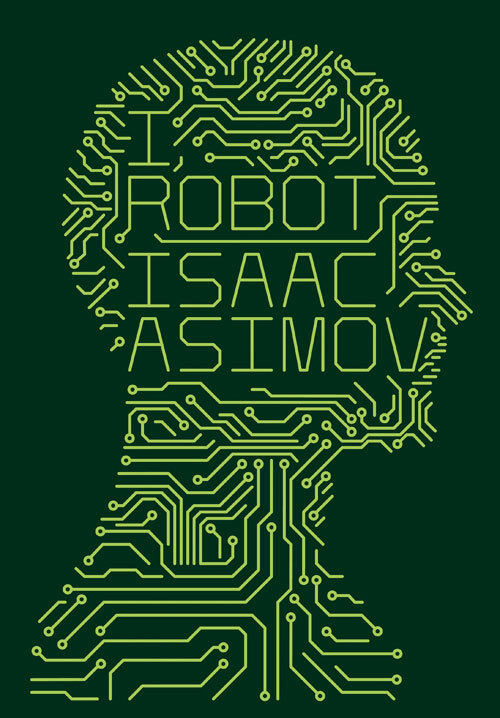 Like when I saw the clothbound edition of I, Robot from Harper Voyager, all those gorgeous original covers for Iain Banks’ books or Ad Astra by Wayne Haag. Well, I wanted a go. 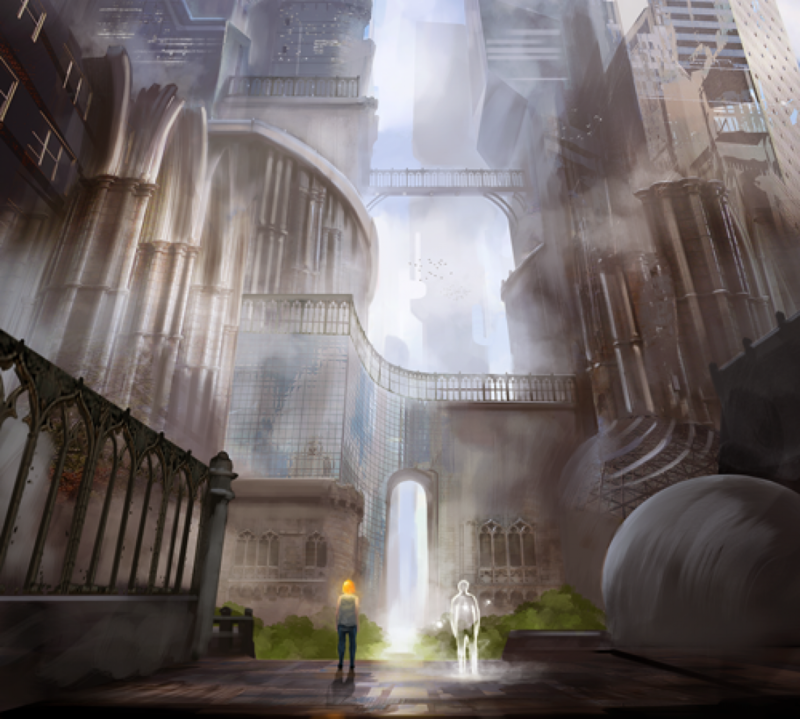 I have recruited the talents of artist Jordan Grimmer and designer Martin Cox to get me some tasty cover artwork for Of Falls and Angela which is being prepared for publication on 13th Jun (yes, that is a Friday and no, I’m not superstitious). Jordan has made me a pretty staggeringly good bit of artwork and – aww shucks, I’m gonna say it – was great to work with as well. He’s your man for helping you develop the concept and delivering the goods. Just have a look below. Martin is similarly talented but I’ve worked with him for years at the day job so I’m taking him for granted now. Seriously though, he’s another guru. For one thing, he’s our designer at Unsung Stories (including the branding). But that’s enough ado. 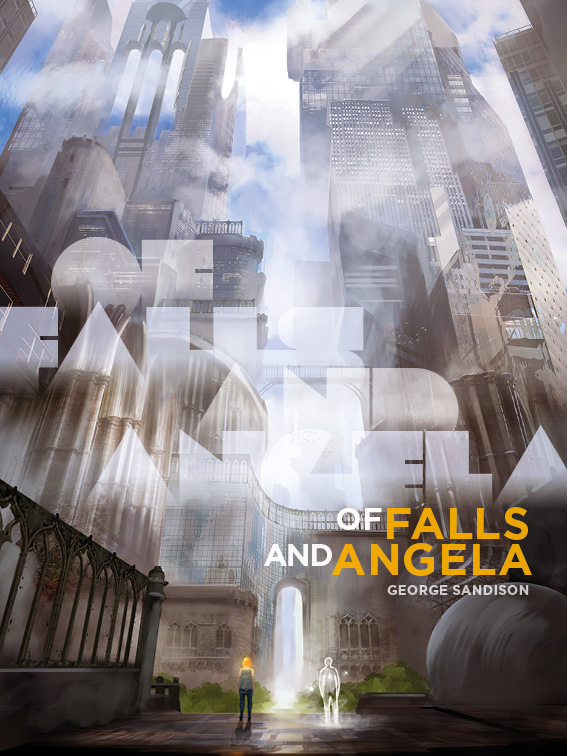 So, with no more of the aforementioned, here’s the cover for Of Falls and Angela. Let me know what you think in the comments! Very glad you like it 🙂 I’d love to take credit for it but all I did was chuck a few hundred words of the book at Jordan then wait. Credit really goes to him, he’s worth every penny.